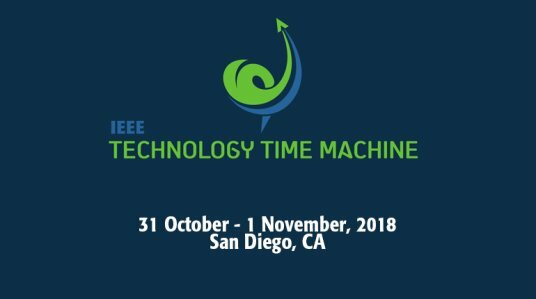 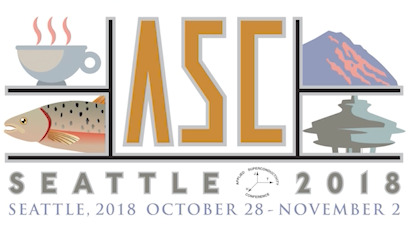 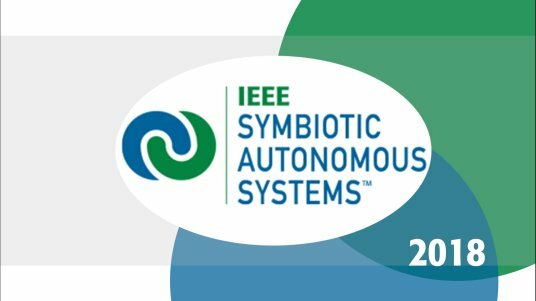 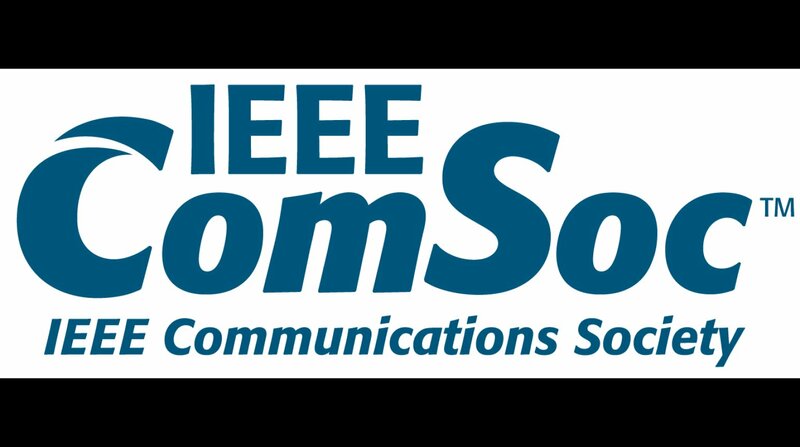 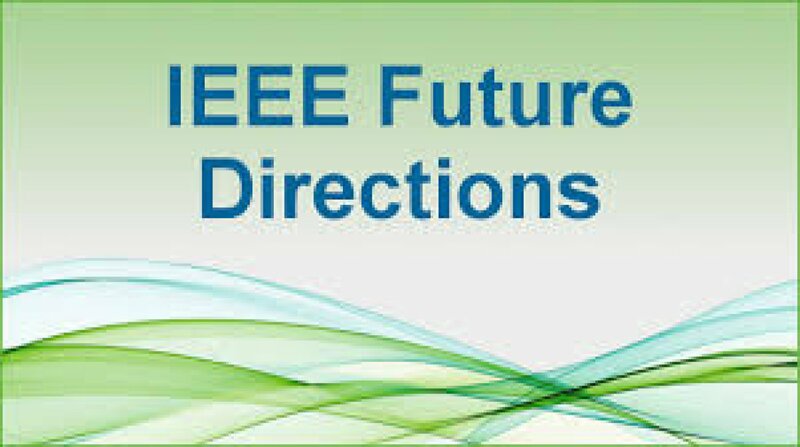 The IEEE Technology Time Machine (TTM) is IEEE’s flagship symposium on future technology directions. 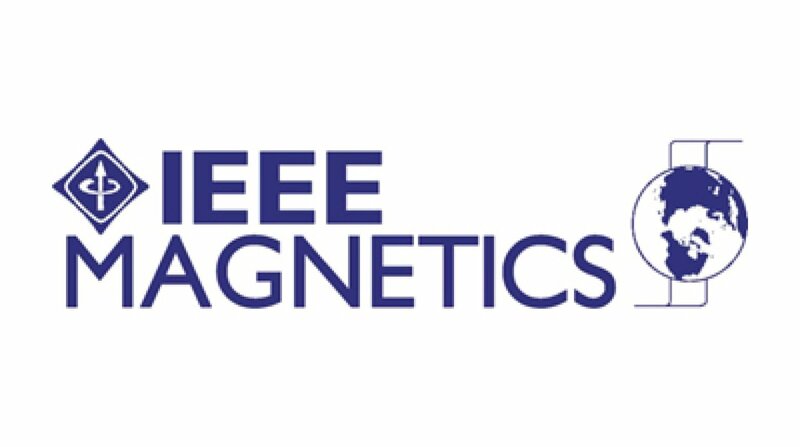 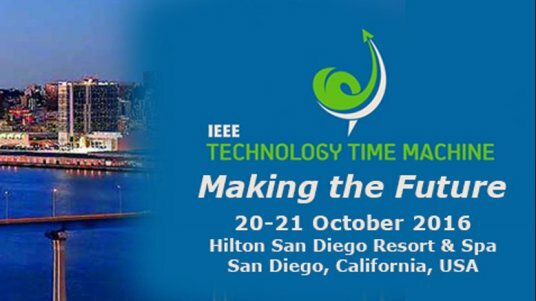 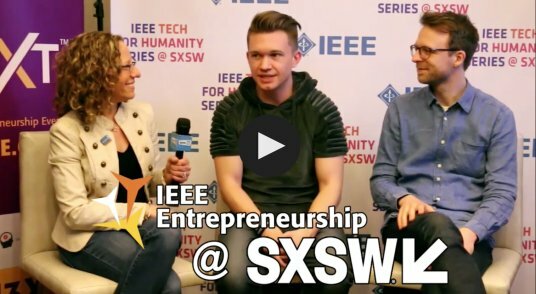 The overall theme of TTM 2016 was “Making the Future.” Building upon IEEE’s major technology initiatives, TTM 2016 brought together high level, renowned experts from research and industry to provide an overview of emerging technologies and explore how they may be leveraged towards “making the future” through their research, products and services. 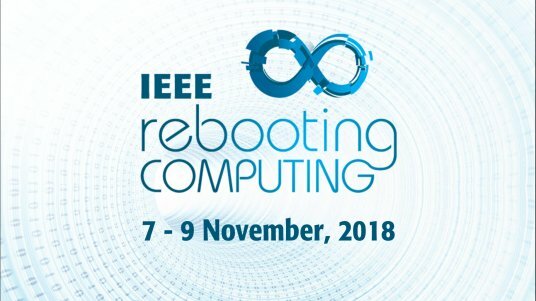 Are you ready to set your eyes on the future and explore the reality of the impossible?